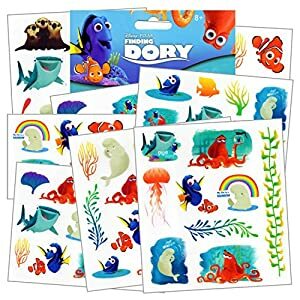 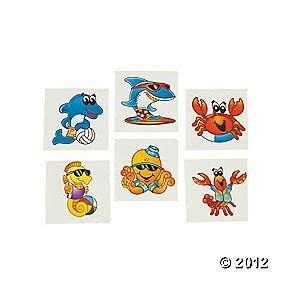 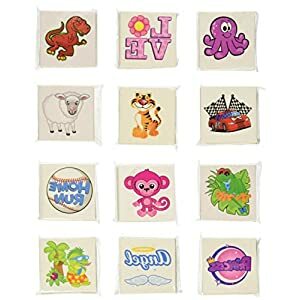 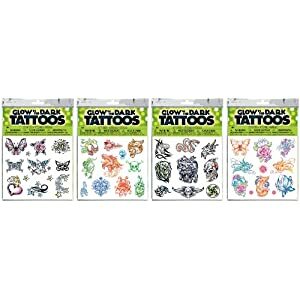 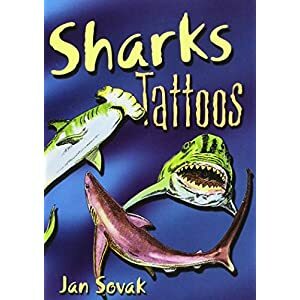 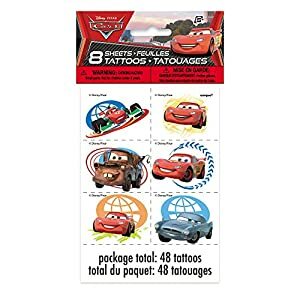 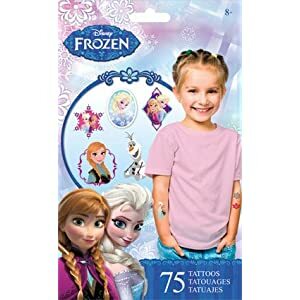 Disney Finding Dory Tattoos – 75 Assorted Temporary Tattoos ~ Dory, Nemo, Marlin, Squirt the Turtle, Bailey, and more! 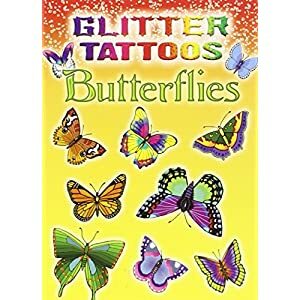 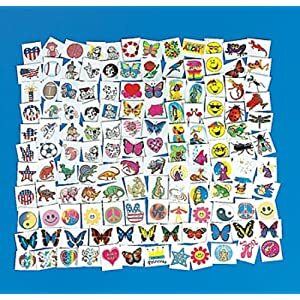 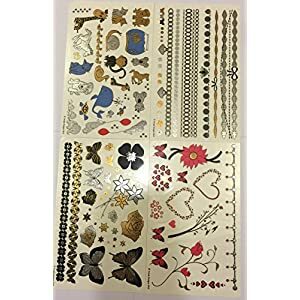 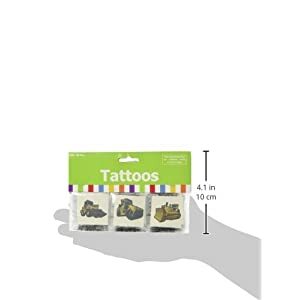 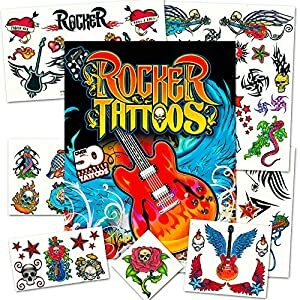 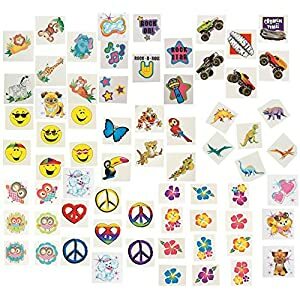 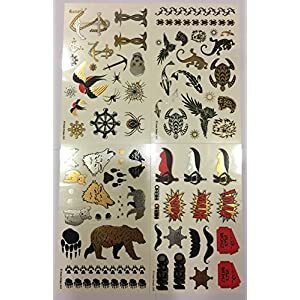 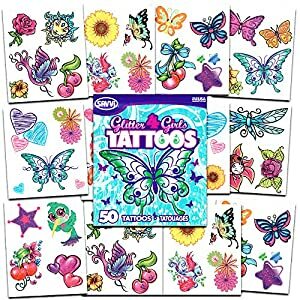 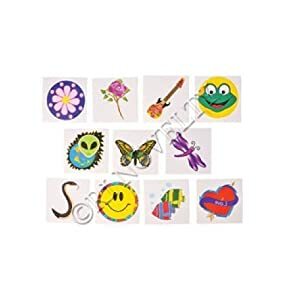 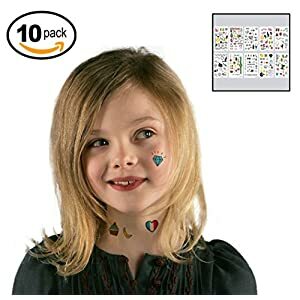 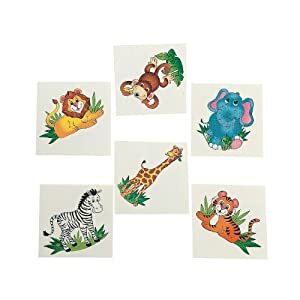 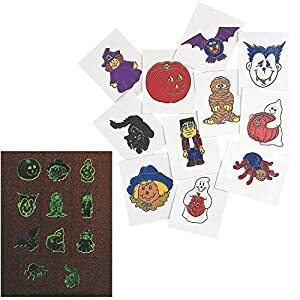 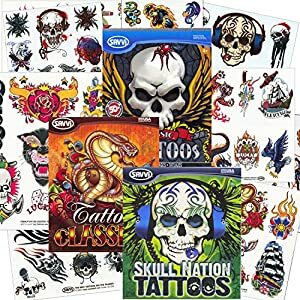 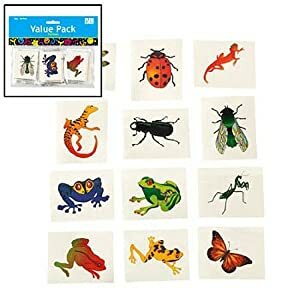 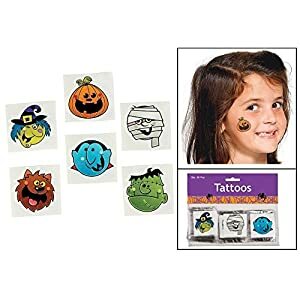 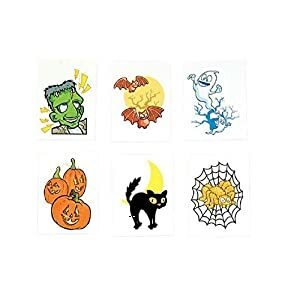 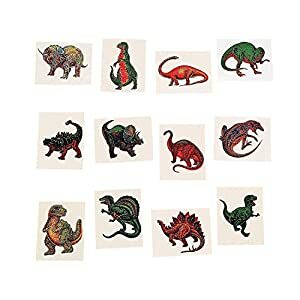 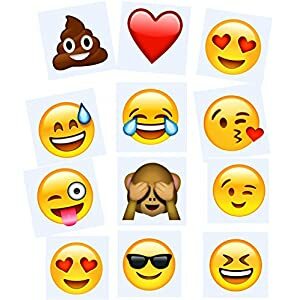 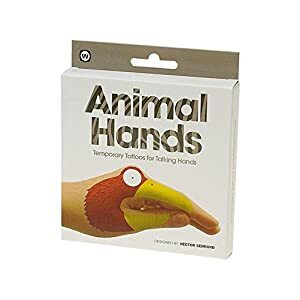 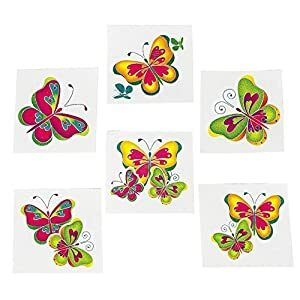 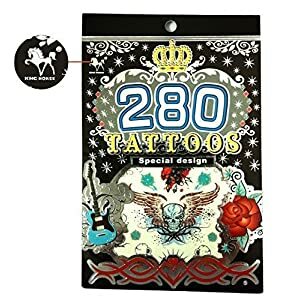 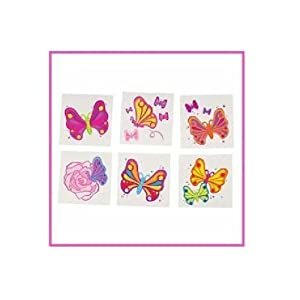 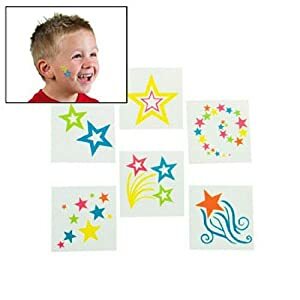 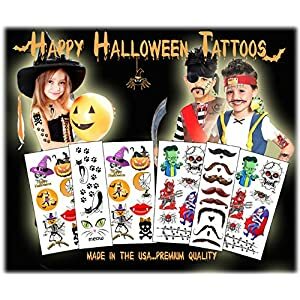 Halloween Temporary Tattoos (144 pieces) 2″. 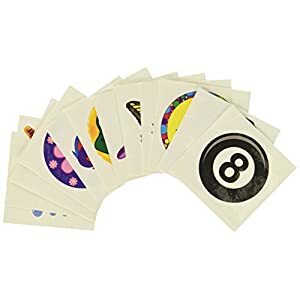 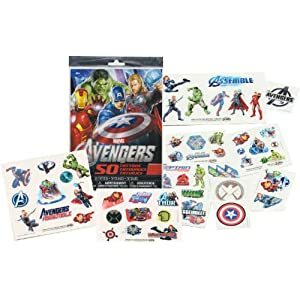 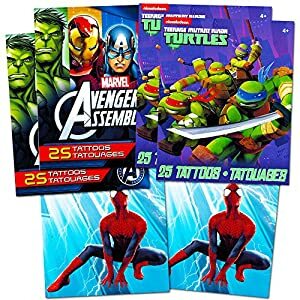 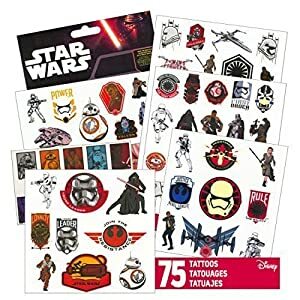 Super Hero Party Supplies Set — 125 Temporary Tattoos Featuring Marvel Avengers, Spiderman and Teenage Mutant Ninja Turtles!